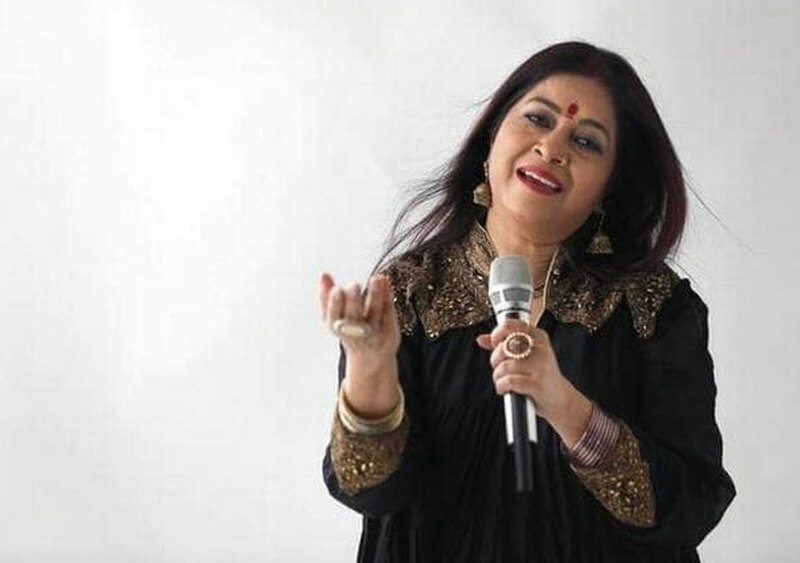 Lahore, January 24 (Express Tribune): Renowned Indian playback singer Rekha Bhardwaj has announced an upcoming tour of Pakistan. Bhardwaj has not only showcased her skill in the past but also sung for various dramas and movies. This time, she will perform in Lahore on March 22 at Shan Pakistan – a music awards night that will see renowned figures from both the countries mark their attendances, reportedExpress News. TheGhagrasinger has previously performed in Lahore two years back as well. Chan Chariya – Mahi Mahi song is from the latest Pakistani Movie “Bin Roye”. The song is sung by Rekha Bhardwaj and Momin Durrani. The movie stars Mahira Khan, Humayun Saeed and Armeena Rana Khan in lead roles. Over the last decade, several Pakistani musicians, such as Atif Aslam, Shiraz Uppal and Rahat Fateh Ali Khan, have carved out successful careers as playback singers in Bollywood. Now, it seems like their frequent work trips might have inspired their Indian counterparts too. With the revival of Pakistan’s film industry, it was only a matter of time before international artists started showing an interest in collaborating with local talents. And one of the few people to do so is Bhardwaj. The two-time Filmfare Award winner has collaborated with music composer Shani Arshad on a soundtrack of the romantic-dramaBin Roye.